P'Nut Street Noodles are now open in our new dining precinct! 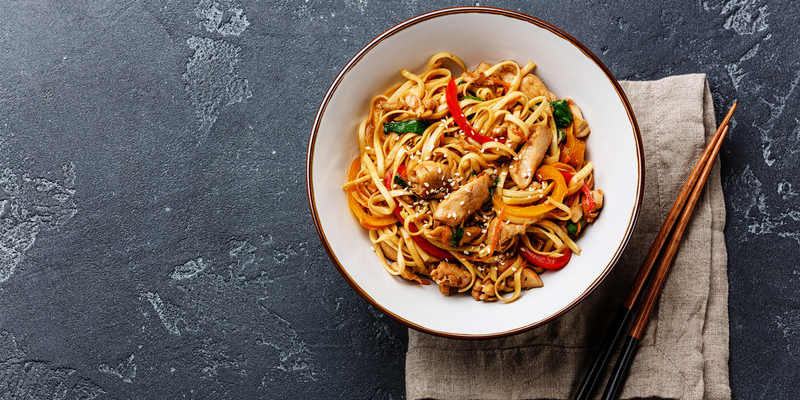 Enjoy a range of street-style noodles, with authentic flavours straight from Asia. Find P'Nut Street Noodles next to Event Cinemas.